March 10 - Morrison Construction have been awarded the contract to build the £30 million white water canoe slalom course for the 2012 Olympics in Broxbourne, it was announced today. MAY 7 - JOHN LUNT has been appointed as the competiion manager for triathlon for the 2012 Olympics, it was announced today. FEBRUARY 2 - ISRAEL have today been challenged to win more medals at the Olympics in London 2012 than at any other previous Games in the country's history. 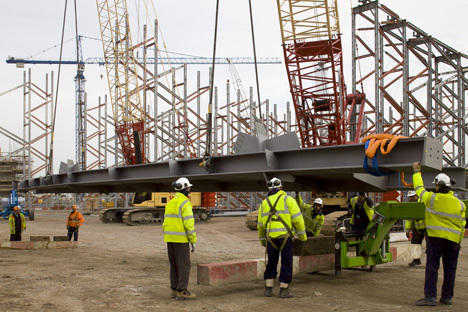 FEBRUARY 6 - THIRTY pairs of temporary support trestles up to 20 metres high have been put in place to support the huge steel trusses that will form the sweeping wave-shaped roof of the Aquatics Centre, which will be the gateway to the Olympic Park during the London 2012 Games. 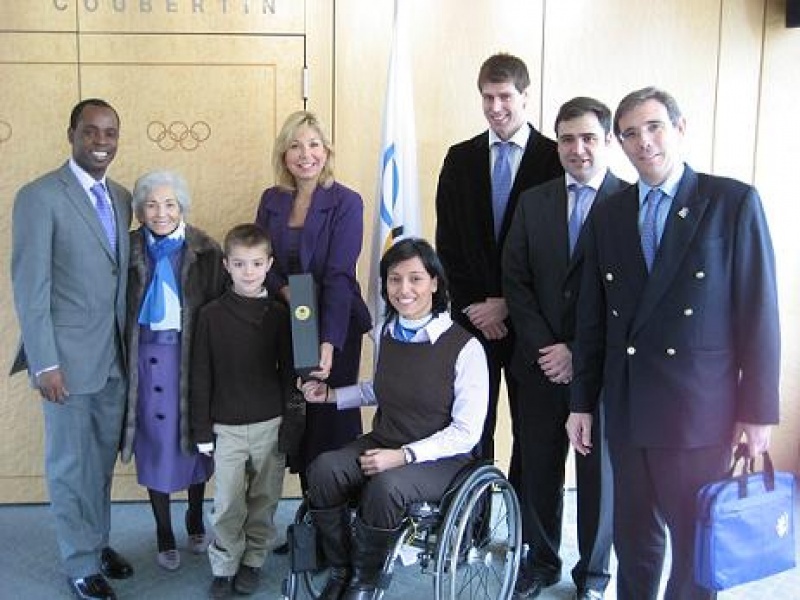 February 11 - Madrid officials today delivered its candidature file to follow London and host the 2016 Olympics to the headquarters of the International Olympic Committee in Lausanne. 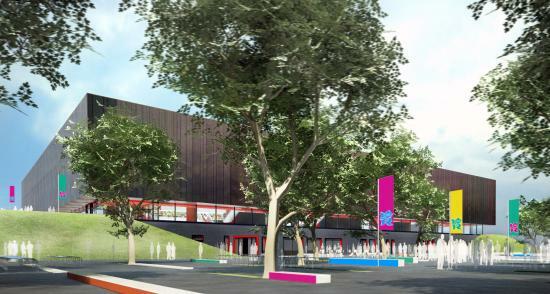 FEBRUARY 11 - A HANDBALL ARENA to be built for London 2012 that will become a new multi-sports facility in legacy is set to start construction this summer after it was given planning permission. 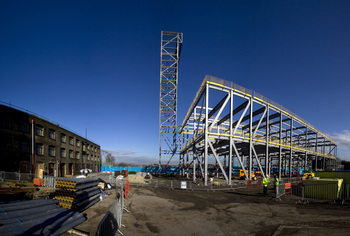 FEBRUARY 13 - A NEW state-of-the-art Energy Centre for the Olympic Park is under construction and is beginning to take shape. 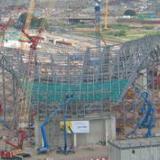 FEBRUARY 13- RUSSIA today became the first country to express its interest in hosting the 2013 Rugby World Cup Sevens. FEBRUARY 16 - MICHAEL PHELPES (pictured) will not prosecuted in connection with his admission that he smoked marijuana at a South Carolina college party in November, officials said tonight. 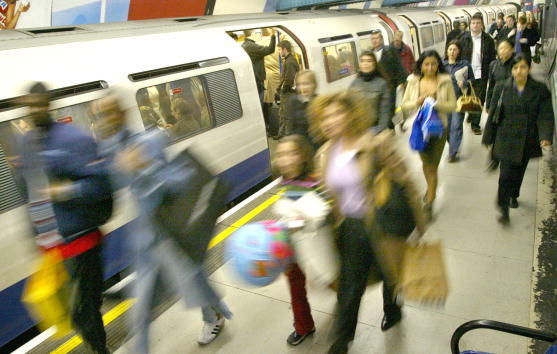 August 18 - Green Park's tube station is to be upgraded in time for the 2012 Olympics so it is easier for disabled passengers to use, it has been announced today. September 15 - The Olympic Delivery Authority has today officially signed the £100 million Delivery Partner contact with CLM, the consortium made up of CH2M HILL, Laing O'Rourke and Mace. 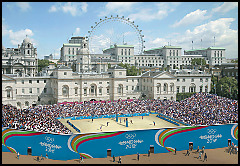 August 30 - The CLM consortium, a partnership consisting of CH2M HILL, Laing O'Rourke and Mace, have today been selected by the Olympic Delivery Authority (ODA) as the preferred bidder for the role of Delivery Partner and are expected to sign a contract worth more than £100 million next month. 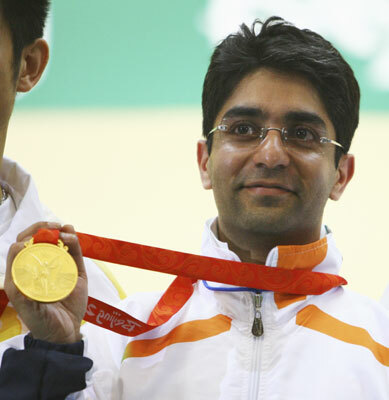 AUGUST 17 - ABHINAV BINDRA (pictured), who made history last week when he became India's first individual Olympic gold medallist, has predicted that his country can win 10 medals in London 2012. August 11 - More than 4,000 people are set to tour the Olympic Park next month as part of Open House London, the capital’s largest architectural showcase. 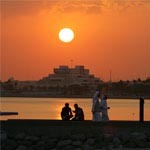 AUGUST 7 - DOHA today said that it is to bid for the 2020 Olympics, despite its anger at being overlooked for the 2016 Games, the Qatar Olympic Committee (QOC) have announced.